Passionate Full Stack Developer - Paris, FRANCE. Passionate, I build my projects from start to finish, including choosing the hardware, setting up the system, developing and deployment of applications. I always keep in mind simplicity, performance and adaptability. 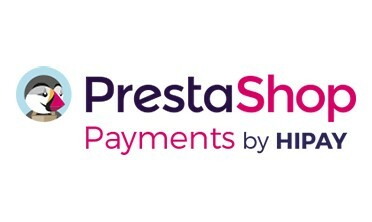 While working @PrestaShop I discovered the Open-Source, its community and all of its benefits. Now, I work for a French daily morning newspaper with different approaches and more elaborated projects. Two additional years of entrepreneurship focus on business management and labour laws. Including building projects based on security and Artificial Intelligence. 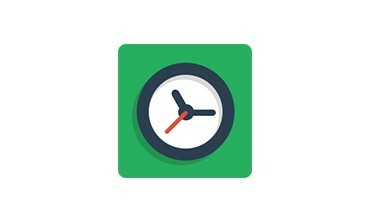 We also built a great radio automation end-of-study project: "Defuze.me"
During these first three years I learned the basics such as Linux, Shell scripting, C, C++ and PHP while developing various projects. 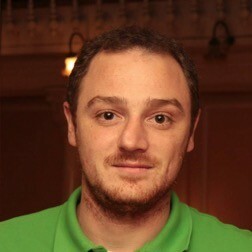 Powerful API: Symfony, ElasticSearch, RabbitMQ, Varnish, Behat… Monitor developer experience, scalability and performances. 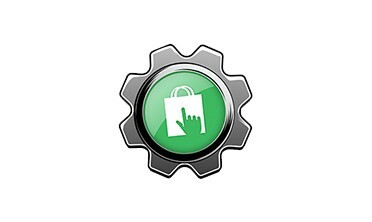 PrestaShop software's core components, modules & partnerships. 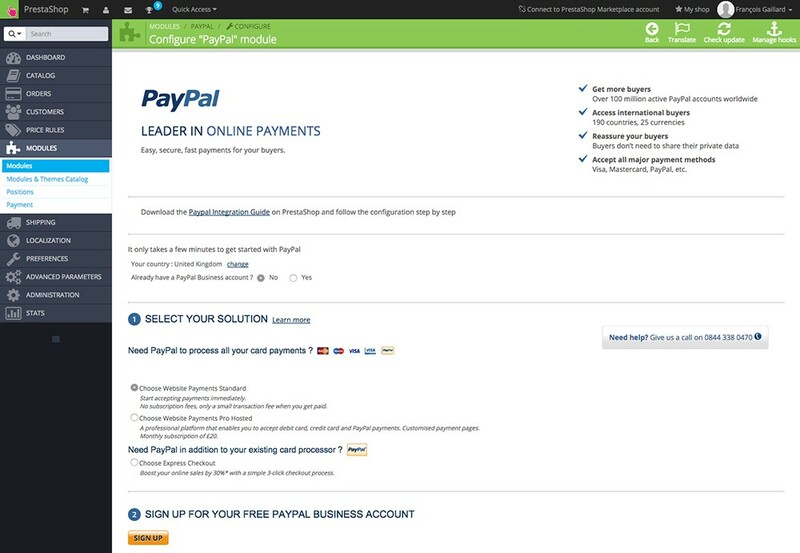 Also built the first two versions of the PrestaShop Modules Validator (built with Laravel) and the PrestaShop Payments gateway & its official module. Various kinds of websites: e-commerce, corporate, voluntary activities, blogging and I also made some basic designs & graphics. As a web developer most of my projects run Laravel or Symfony, I also enjoy developing on cool other frameworks such as Vue.js. I am convinced that SOA & API centric architectures are the keys to building and running powerful and robust applications. 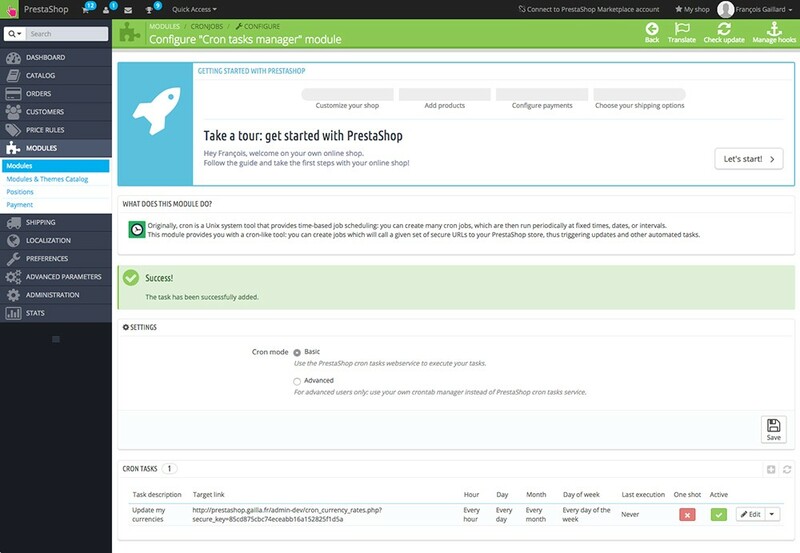 A PrestaShop module designed to help merchant setting CRON tasks. 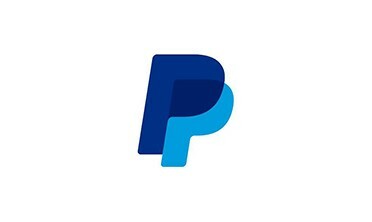 The third version of the official PayPal module for PrestaShop (1.4 to 1.6). 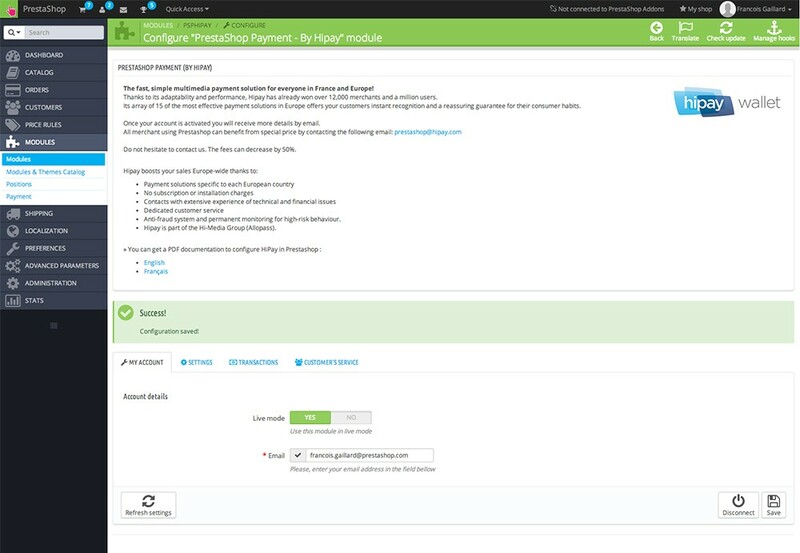 A payment module for PrestaShop & its gateway. 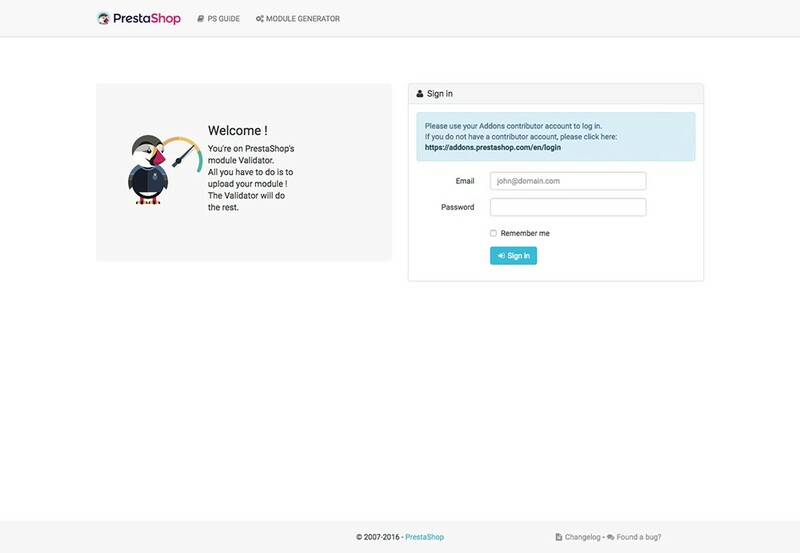 A validation platform for PrestaShop modules.